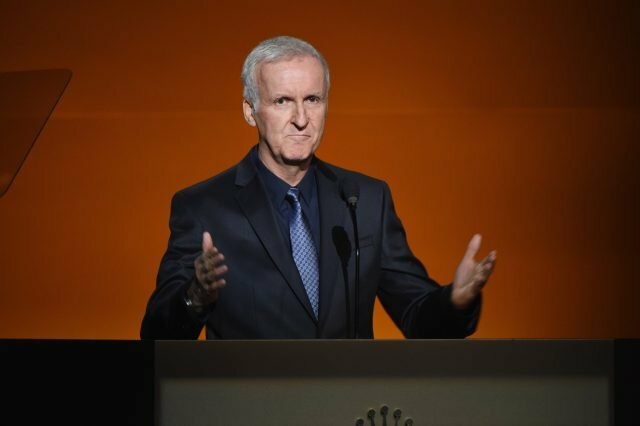 Director James Cameron (Avatar, Titanic) is looking at creating a new Terminator trilogy, according to an interview with News.com.au, in which he speaks about the film franchise’s relevance in a world where technology is catching up to the sci-fi films of the past. However, there seem to be plans in the works. Cameron, who will regain the Terminator rights himself in 2019, previously announced that plans for a new film was in the works and that Arnold Schwarzenegger would be involved. There is no word about whether or Schwarzenegger will be a part of the entire new Terminator trilogy. The filmmaker originally sold the rights to the original film for $1 to producer Gale Anne Hurd, with the agreement that he would be allowed to direct The Terminator, starring Arnold Schwarzenegger. The first film earned $78.4 million worldwide and was topped by Cameron’s highly-acclaimed sequel, Terminator 2: Judgment Day, which grossed $519.8 million worldwide. Cameron stepped away from the franchise after that film, though three more were made, with the most recent one, Terminator Genisys, having earned $440.6 million globally (though only $89.8 million of that was domestic) on a $155 million budget. Are you excited to hear about the possibility of a Terminator trilogy? Let us know in the comments or tweet us @SuperHeroHype.